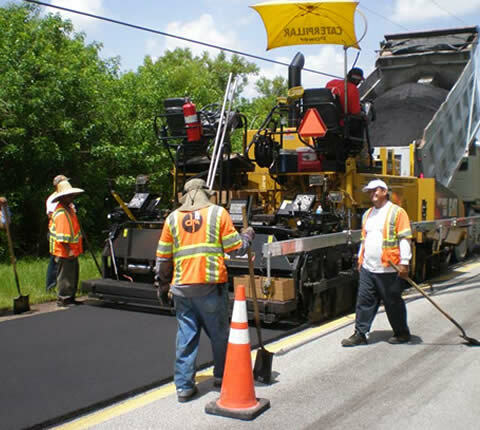 Highway construction projects require proven engineers, advanced earthwork and concrete work practices and the most highly skilled laborers in order to protect the public’s safety and the integrity of our transportation systems. PAC COMM has delivered on these critical needs for various entities and in a diverse number of applications while meeting or exceeding U.S. 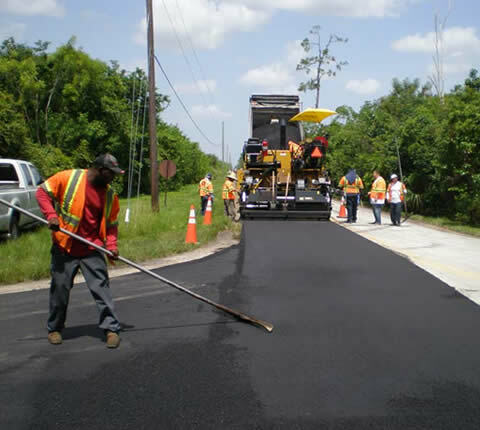 DOT requirements for highway construction. 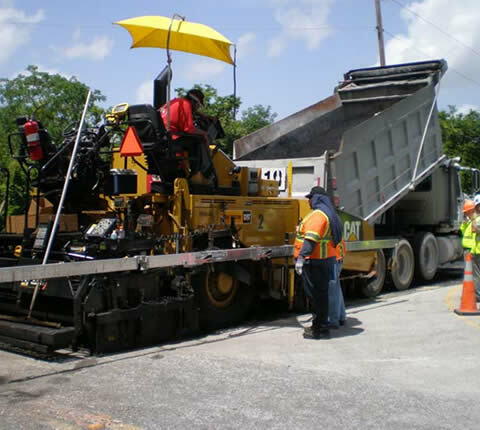 Pile Driving: Includes pile driving in vibration sensitive or vertical-clearance restricted locations and for both new highway construction projects and highway repairs – especially when retrofitting bridge columns and other sensitive pile driving applications. 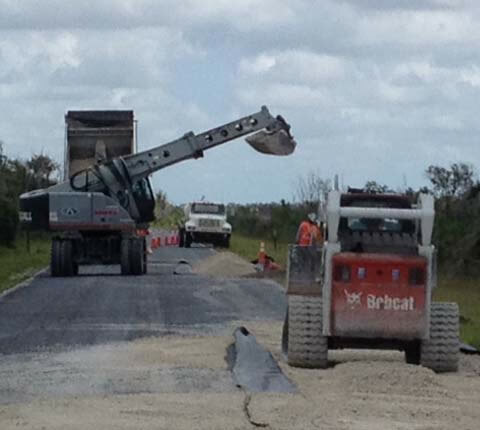 PAC COMM provides highway construction services in logistically challenging environments and is versatile enough to work with sheet pilings, precast concrete, steel pipe, timber and composite pilings. 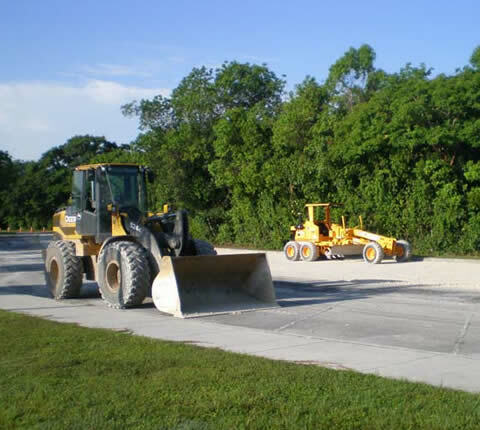 Earthwork: PAC COMM operates earthmoving equipment that is equipped with state of art machine controls systems which provide the operators with technology to achieve his/her goal rapidly and effectively. 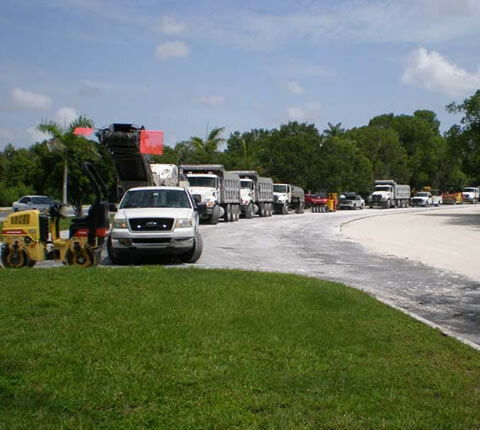 Drainage: Street and highway drainage services that include storm drains, sewer drains, French drains, inlet structure and culvert placement. 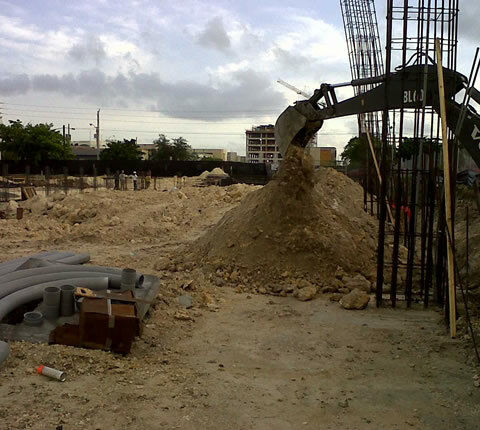 Concrete Work: Allow us to complete your form work, sidewalk construction and repair, concrete revetment installation and repairs, rip-rap ditches, slab repairs and many other types of concrete work. 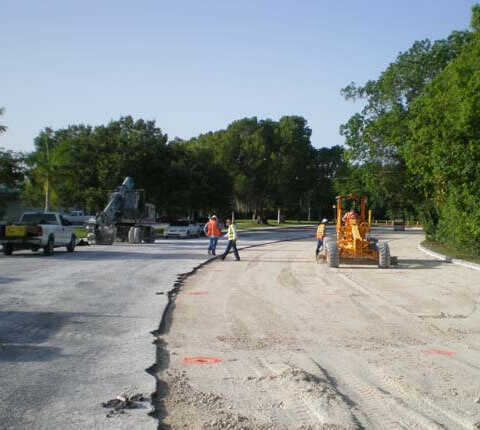 PAC employs a team of concrete finishers and concrete reinforcement teams that have been involved with the most challenging jobs in the industry. 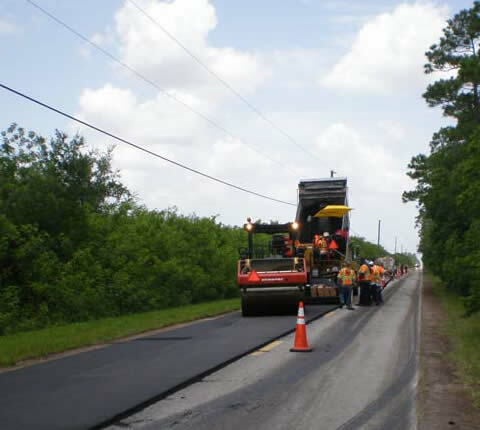 Paving: PAC COMM highway construction services include paving, sealing, road repair and other highway maintenance and new construction projects where laying fresh pavement is required. 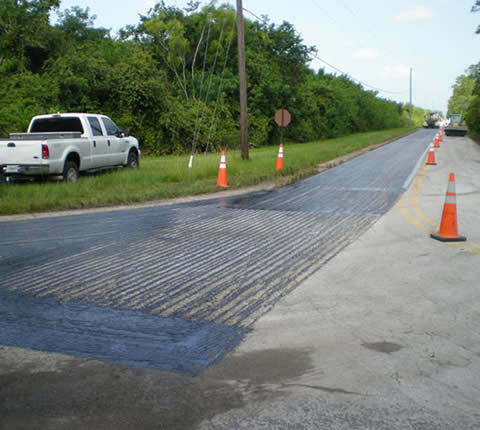 We’re experienced with both flexible and rigid highway construction techniques and have decades of proven experience in the field. 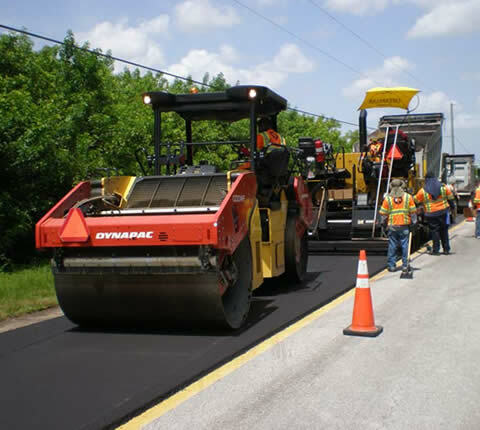 Signage and Striping: Whether restriping old pavement to save time and money or preparing signage for a new multi-lane interstate, PAC COMM has the equipment and expertise needed to create flawless and functional signage and striping in accordance will all local regulations. Bridge Repair: Call us now for a customized estimate on projects like bridge deck repair, bridge column repair and replacement, caisson work, abutement and anchorspan repair, aquaduct and other bride drainage system repairs, pile driving and all other types of bridge repair projects. 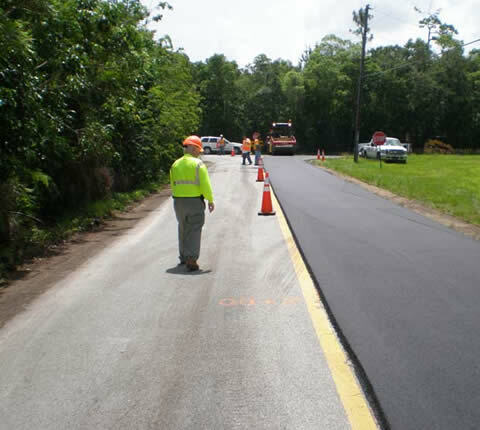 Shoulder Reworking: Professional reworking of road and highway shoulders, slopes and ditches.